Inviting Craftsman Exterior Design Ideas in which we have featured pictures showing the craftsman design style in it’s best light. But first, a little bit of history on the craftsman style. 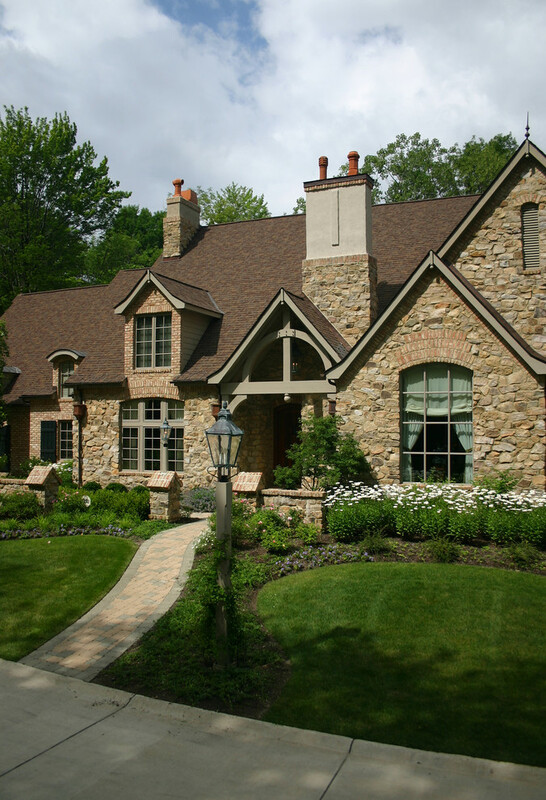 The craftsman style developed out of the British Arts and Crafts movement going on since the 1860s. As a comprehensive design and art movement it remained popular into the 1930s. 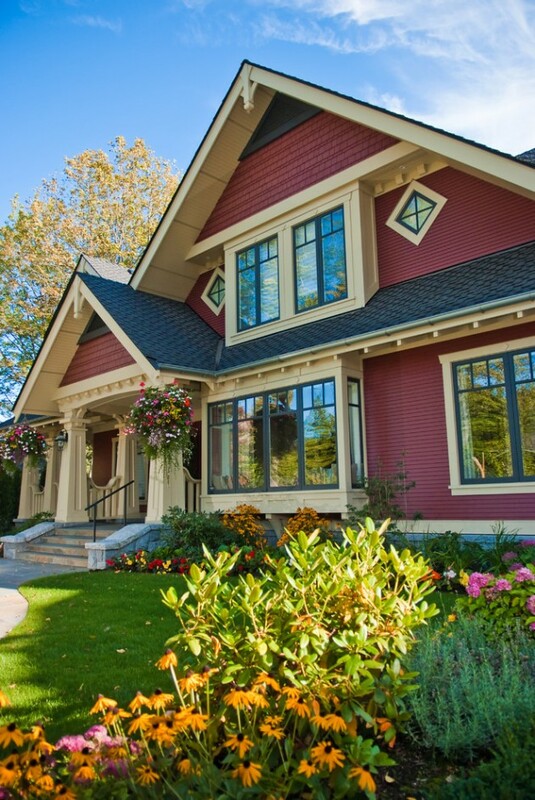 In the architecture world, the craftsman home style means that we are talking about a home which has low-pitched roof lines which can result in a gabled or a hipped roof that has deeply overhanging eaves as well as a roof that features exposed rafters or decorative brackets under the eaves. Another significant feature of the craftsman style is that the porch is located beneath an extension of the main roof.